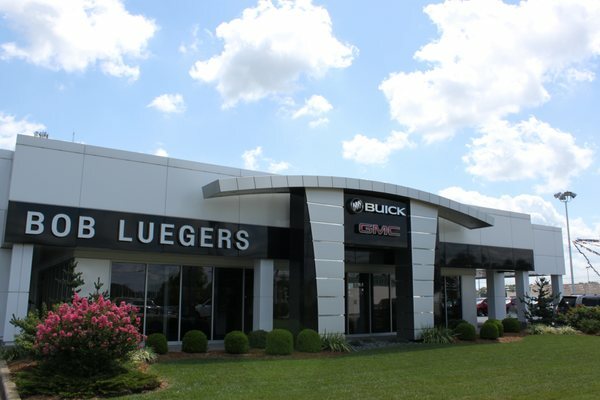 JASPER -- Bob Luegers Motors celebrating the grand opening of their new Pre-Owned Center Friday and Saturday. The Jasper auto dealer will have refreshments and prizes from 11 a.m. – 1 p.m. today and Saturday to celebrate. You can register to win huge prizes and check out the new Pre-Owned Center. We'll have more this afternoon on-line and on-air.